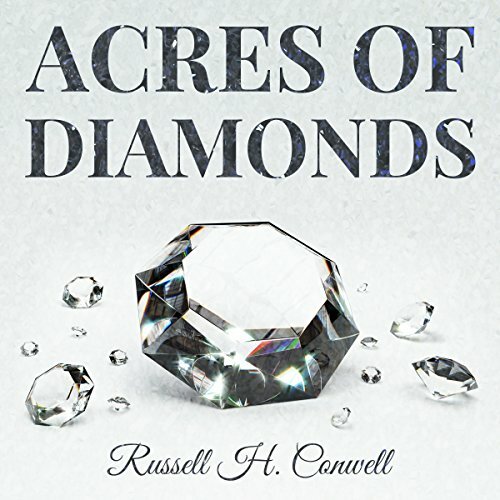 Showing results by author "Russell H. Conwell"
In Acres of Diamonds, Russell H. Conwell shows us how to identify the riches and opportunity that lie all around us. 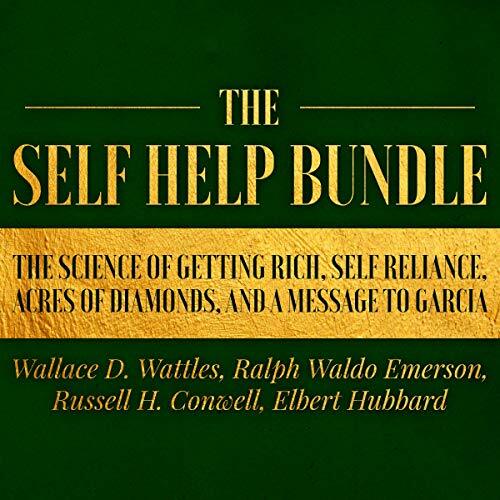 Many people search their entire life for opportunity never realizing that everything they need to succeed is already within their reach if only they recognized it. 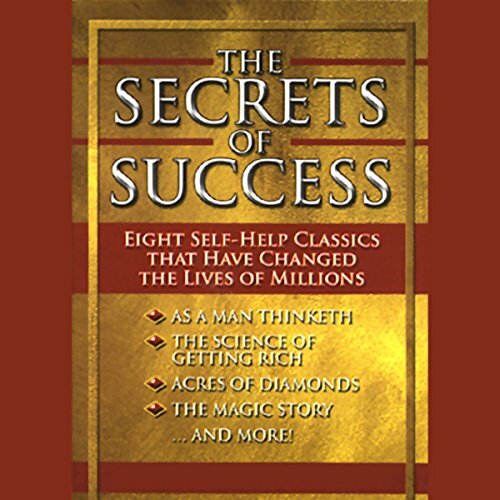 Do you dream of a life of riches, prosperity, and purpose? Well, stop dreaming - the answers are not in some fantasy or far-off place. They are directly under your nose. 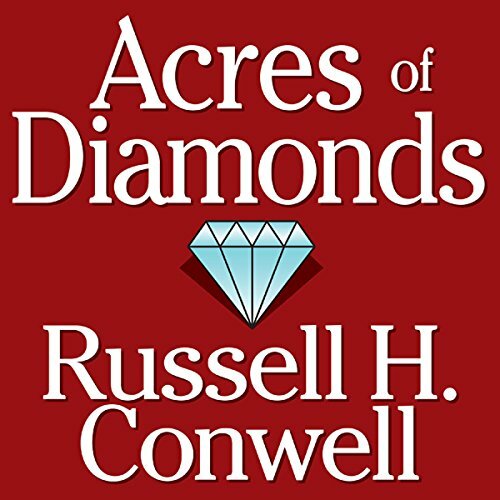 Minister and Temple University founder Russell H. Conwell became famous for his motivational and self-improvement lecture "Acres of Diamonds", which he delivered around the nation more than 5,152 times before his death in 1925. 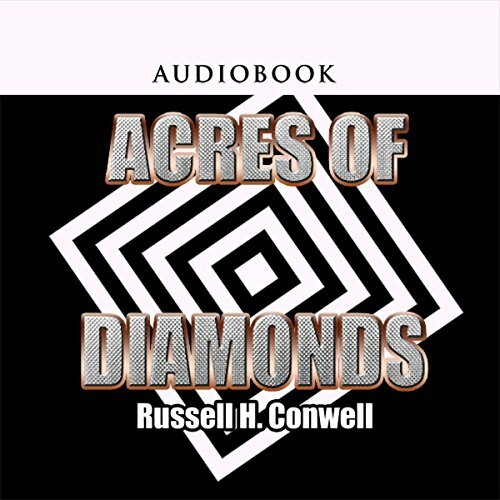 The Acres of Diamonds story, "a true one", tells of an African farmer who heard tales about other farmers who had made millions by discovering diamond mines. 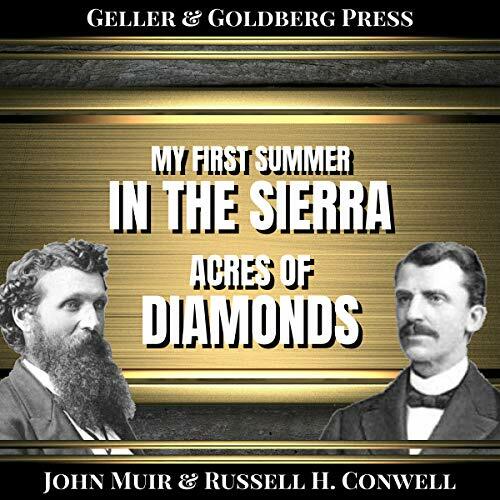 These tales so excited the farmer that he could hardly wait to sell his farm and go prospecting for diamonds himself. 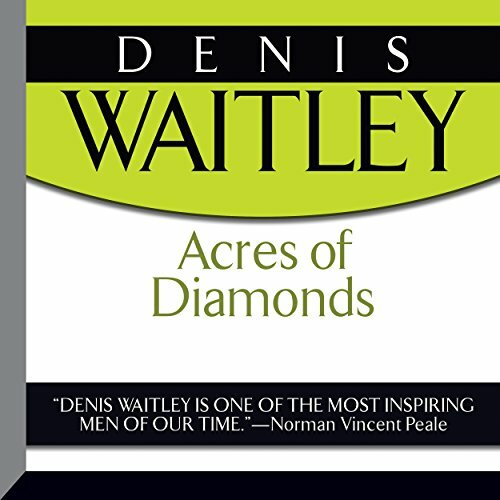 He sold the farm and spent the rest of his life wandering the African continent searching unsuccessfully for the gleaming gems that brought such high prices on the markets of the world. 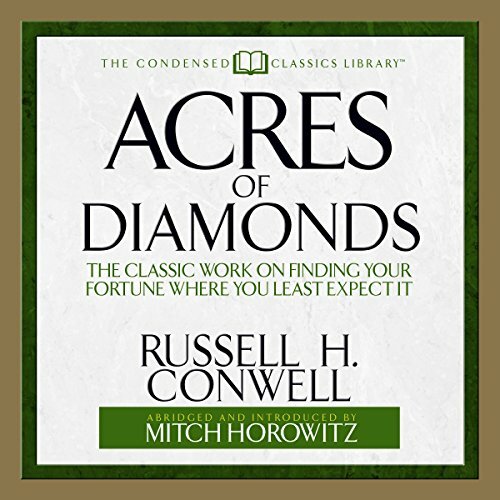 One of the most popular self-help speeches of all time teaches you to seek for the riches within and close to home. 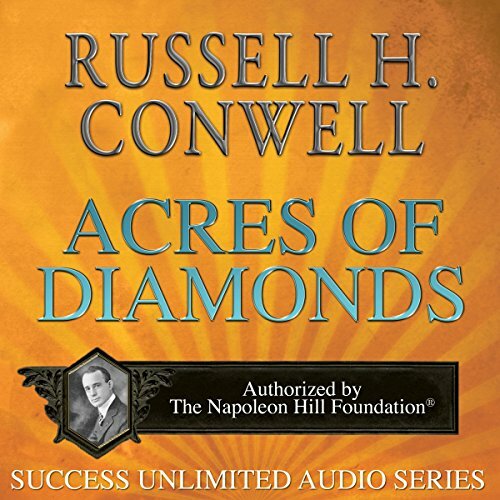 Russell Conwell's famous Acres of Diamonds speech was the inspiration for Temple University's mission.